Upon arrival at Lisbon airport you will be transferred to your hotel. After checking in you are free to relax or explore Lisbon on your own. 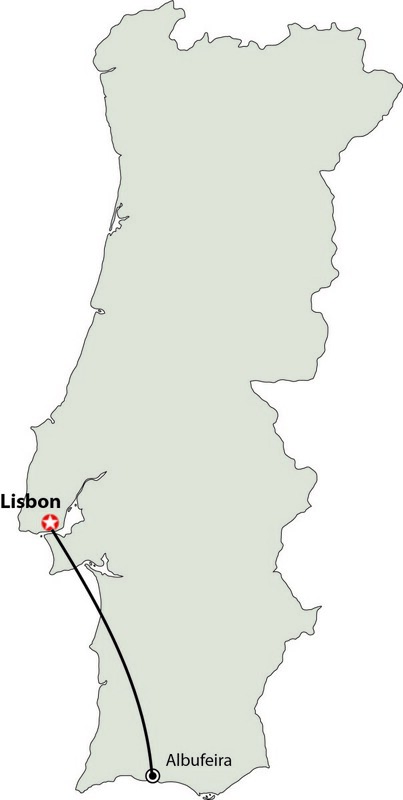 After breakfast, transfer to Lisbon airport for your flight back to Canada or extend your stay in Portugal: Porto, Madeira or Azores.